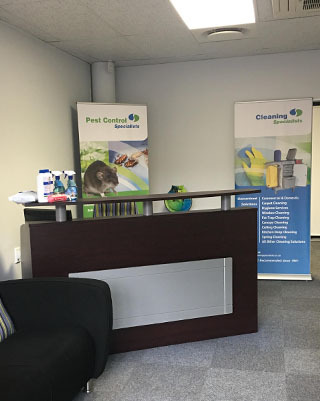 As the leading provider of pest control and cleaning services in Southern Africa, fantastic business opportunities exist within our organisation to open new franchises as we continue to expand. To open a Specialists Group franchise business, you should be professional, enthusiastic and nurture a strong desire to manage a profitable business aimed at exceeding customer expectations in line with our mission. Naturally, access to financial resources, as required for a franchise opportunity, is also essential. Success is based on long-term relationships and only follows when one implements a Win-Win relationship in all your business dealings. The greatest asset of any organisation rests in its people. We understand this principle and concentrate our efforts in growing our people’s value in the marketplace. We understand that life is only a series of results. To achieve the right results, we first have to deserve those results. Our services complement each other, resulting in a cross-pollination of services. Our brand names – Pest Control Specialists and Cleaning Specialists – are very powerful. Our name implies that we are in a class of our own. We are unique, offering clients peace of mind that they are dealing with a national professional group of companies. The long-term success of any business depends on the implementation of sound business systems.  We have been perfecting our systems since 1978. To ensure a steady supply of customers, it is critical that effective marketing is carried out on a continuous basis. Our tested Marketing Systems ensure our success. The Specialists’ mission is to create wealth for our people by bringing value to the marketplace. Our objective is to satisfy our clients’ needs through high quality service, excellent products and real value for money. 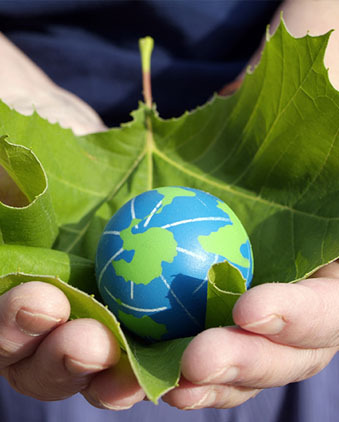 We are attuned to our customers’ needs and we are willing to go out of our way to protect their environment. In short: we specialise in satisfied customers. For entrepreneurs looking to establish themselves in Southern Africa’s corporate environment, opening a franchise with us offers real opportunity without the risks associated of starting a new venture. A proven package for debtors, stock, accounting, cashbook, etc. Our strong corporate identity is achieved through professionally branded stationery, uniforms, vehicles, marketing material and signs, including.